Proggy acid house from Samo Sound Boy backed with a trap-leanin' Shlohmo remix. 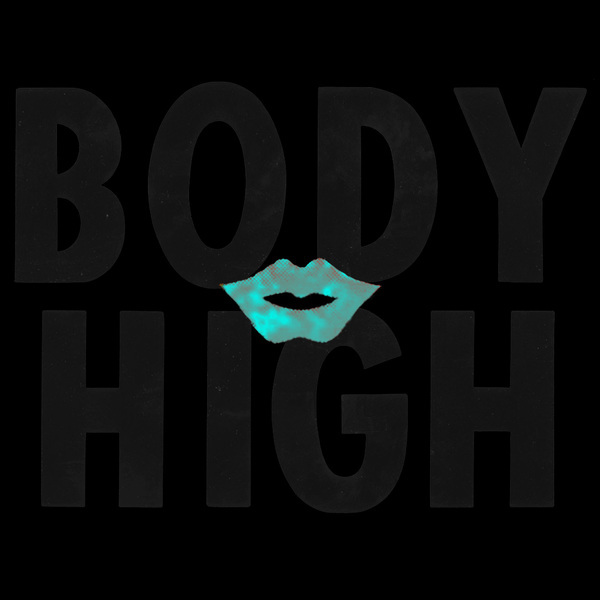 On 'Your Love' the Body High boss drops the bass music memes for a more streamlined house sound swilled with virulent 303. Shlohmo's craftier remix replaces the rhythm with percolating trap drums for grittier impact.